In recent years, Colines has performed a significant and continuous increase in its turnover thanks to the worldwide sale of the complete range of extrusion lines (click HERE for all the details). 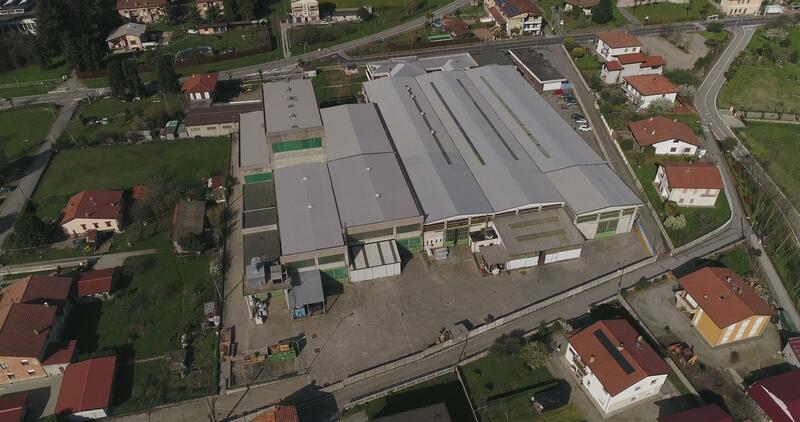 Beyond the taking over of Torninova in Bastia Umbria in 2016 (now Colines Air Bubble®), the recent opening of a new manufacturing facility in Marano Ticino - Novara (9.000 sqm) and the widening of the historical headquarters in Nibbia - San Pietro Mosezzo (4.000 sqm increase including new meeting rooms, offices and a larger Aftersales Department), have led Colines extrusion pole to achieve a total dimension of over 60.000 sqm. “How to explain this continuous and constant increase in production? – says COLINES® CEO and partner Eraldo Peccetti – First of all, our ability to innovate, since the company is strongly market-oriented. Besides, a constant and hard work has surely improved our quality standard. Not to be forgotten the strengthening of our After-Sales service; our customer never feels alone in facing an issue or in finding an alternative solution. We have increased our staff with the employment of skilled and talented people that work with determination and dedication, which is the weapon of success. The future? To go on with confidence and pride always careful to satisfy our customers and to closely listen to the needs of the market”.